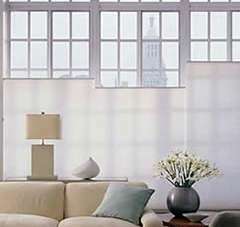 An economical choice for covering larger windows, vertical blinds also can look and act like drapery. 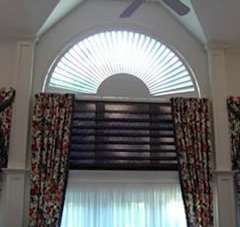 Shutters are among the most popular form of window treatments available today. 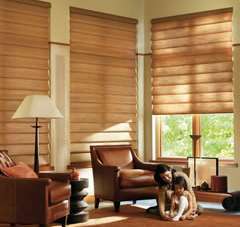 We carry the broadest selection of fabrics, shutters, blinds and shades in the area. 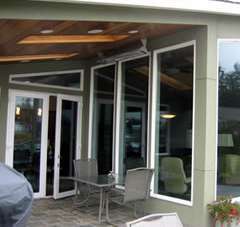 Window Film looks good while protecting your home from excessive heat, fading and glare. 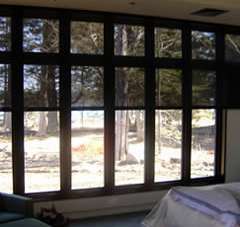 A growing segment in window coverings, check back often to see what new eco-friendly products are available. 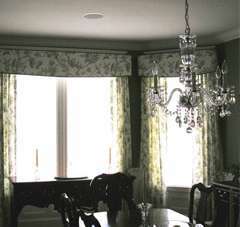 One of the most versatile and best insulating window treatments available today. 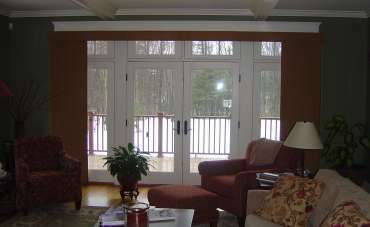 We have products available to cover any shaped window, arch, round, triangles, octagons, ovals french doors & sliders. 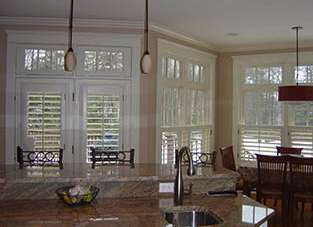 Whether one hard to reach window or an entire home of automated window treatments, we can help.